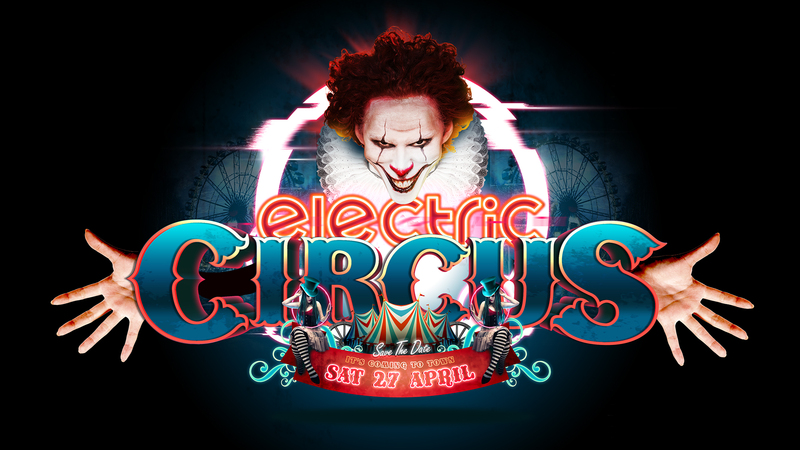 On Saturday the 27th of April, Truth crosses over to another dimension of unimaginable sensations that will leave you breathless with the twisted digital that is ELECTRIC CIRCUS! The Circus is back in town bringing with it the hypnotic beats and mesmerizing sounds of the underground that is the phenomenon that unites us all. A night of unadulterated pandemonium awaits you with infectious carnival energy that will sweep you into a wild world of banging beats and seductive grooves across multiple dance-floors.